North Street Music has an ever expanding catalogue of shows, all of which have enjoyed sold out success and rave reviews. Kurt Cobain: spokesman for a generation. Nirvana: flagship band of Generation X. No one flinches when you say it. 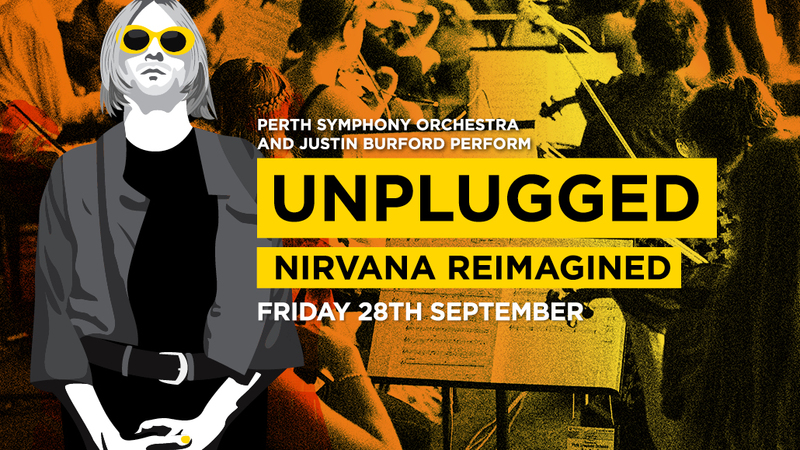 In the year Kurt would have turned 50, North Street Music presented a SOLD OUT concert, performed by Perth Symphony Orchestra, unlike anything seen before in Australia. Or anywhere, for that matter. In fact, it was such a success that they brought it back the following year and the results were just the same – another sold out success. Check out a promo video HERE. Check out a ‘making of’ video following the repeat show in September 2018 HERE. Reviews available HERE and HERE. In the world of popular music, it doesn’t get any bigger than the Queen of Soul, the late Aretha Franklin, and child prodigy-turned-superstar, “Little” Stevie Wonder. North Street Music break the rules again with Signed Sealed Delivered. 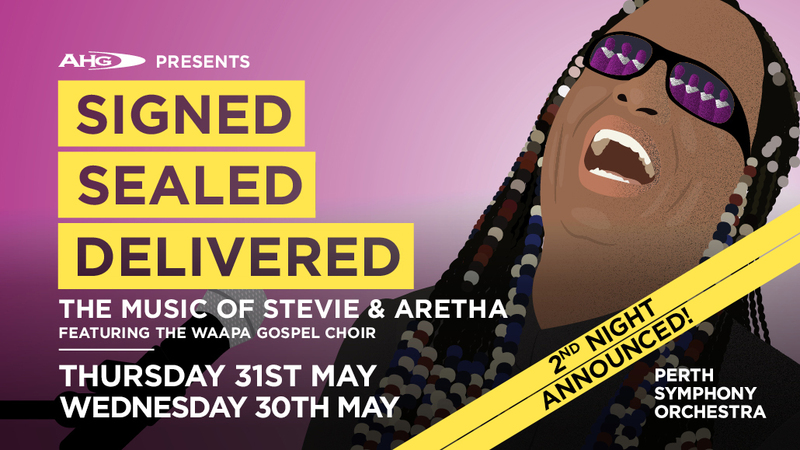 Pairing Orchestra and Gospel Choir on the same stage, the show has sold out multiple times performing the work of not one but both of these legends of soul, pop, funk and R&B. Check out a video promo HERE. George Michael: upturned collar, reflective aviator shades, trimmed beard, cross earring. He is the man with the voice who brought soul to the pop world. 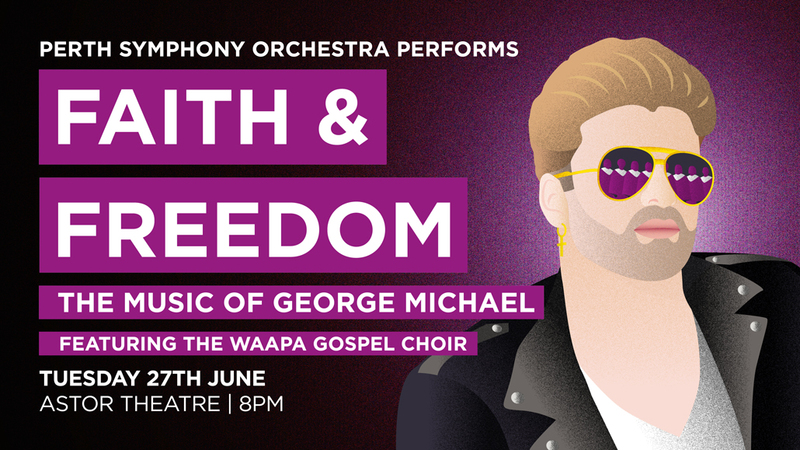 Bringing a new orchestral sound to his massive hits, this unique evening celebrates the incredible body of work by George Michael (spanning both his days as front man of Wham! and his incredible solo career). 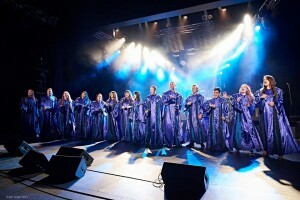 Reimagined with the aim of taking the audience on a remarkable journey of emotions, Faith & Freedom sheds a new light on some of his best-loved songs from Faith to Careless Whisper, Freedom to I’m Your Man. There are few artists who can boast more than 100 million in sales but George Michael is in that elite alumni. George Michael achieved remarkable things in his lifetime, and this concert aims to celebrate the joy his music brought to millions around the world. 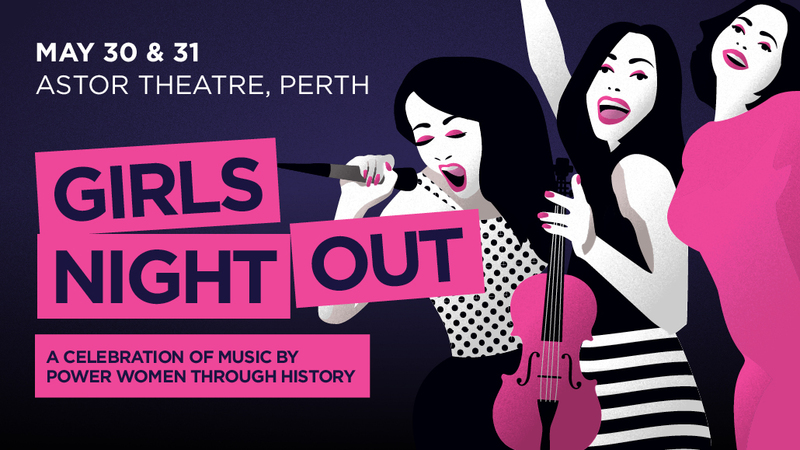 Get some Girl Power in your life as North Street Music brings you some of the greatest songs of all time, like you’ve never heard it before, in Girls Night Out. 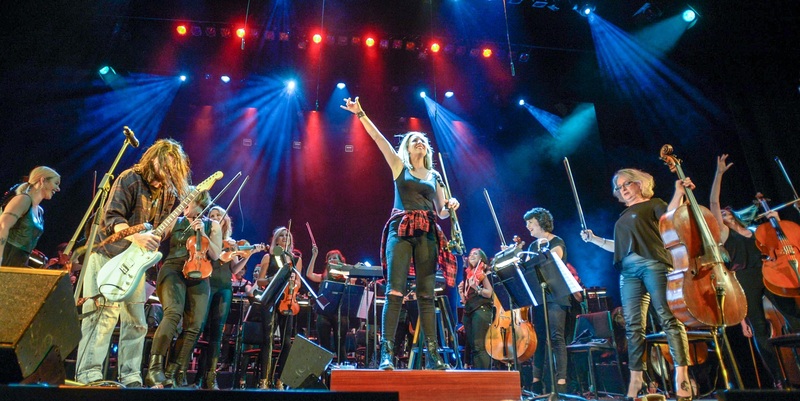 Featuring fully orchestrated versions of Beyoncé, Tina Turner, Madonna, Adele, Aretha Franklin, Nina Simone and so many more, Girls Night Out is a celebration of women, by women, for everyone. ALL of the charts, arrangements and compositions are written by women. Plus ALL of the instruments on the night, from strings right through to drums and bass, are performed by an entirely female orchestra. Led by world-renowned conductor Jessica Gethin, you will likely never have seen this many incredible ladies in one place before. Girls Night Out is debuting in May 2019.